CIA are back with another storming selection on Vol. 2 of the Classified EP series and trust us, these are some pretty essential dancefloor selections. 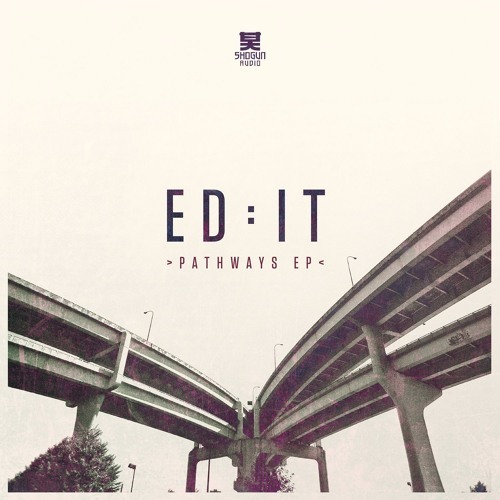 Ed:it & Pennygiles collab Set Theory gets the remix treatment from Ulterior Motive who keep the alterations subtle, retaining the vibe of the original but tuning it up for maximum punch. Next up, ST Files team up with Response for a characteristically deep outing on Wanna B 3; mellow high end floats along under an insistent, rolling break that seems primed to warm a floor before the bigger guns are broken out. Label bosses Total Science join forces with FD for a classic liquid roller on Found A Reason Why, delivering that uplifting break-driven business that Total Science have made such a name for. Lush, sultry and sure to put a smile on your face! Last but not least, Villem & McLeod take things grimey on a stripped back halftime workout in the form of Strange You. As usual CIA walk the line between musicality and dancefloor chops with ease and finesse, providing another fine selection for your record bag. Check out the clips below and hit up the CIA Bandcamp to cop the release on vinyl or digital right now! 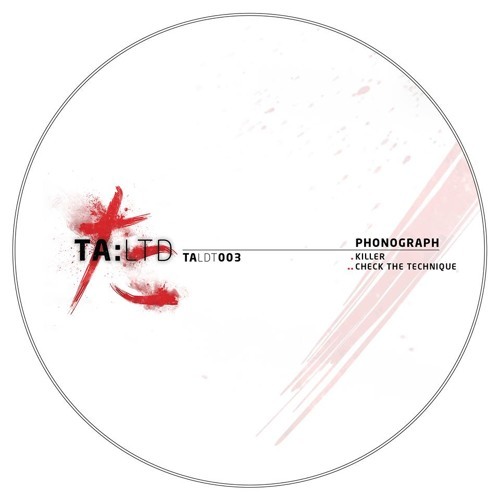 Today’s Dojo Damager comes courtesy of French-born, Glasgow-based producer Phonograph who delivers a slice of chunky, rolling techstep for TA:LTD in the form of Check The Technique. Solid groove, heavy drums and a nicely modulated bassline should see this one moving the dancefloor nicely! Check it out below and hit up Digital Tunes to grab it right now. I almost know before I even listen to it that I’ll enjoy a new 12″ from Paradox; so few of his releases have ever disappointed me, being imbued with such a distinctive style and singular focus on breakbeat culture. Looking back to my early explorations of all things Drum & Bass, the discovery of drumfunk via old albums like The Age of Outsiders was a formative moment, a moment of realisation that this music could be about more than just dancefloor chops, about speed but also subtlety. Maybe that nostalgia tints my appreciation of Paradox’s music, but I like to think that any positive bias based on old favourites remains fairly insignificant in the face of the care and attention he puts into his tracks. 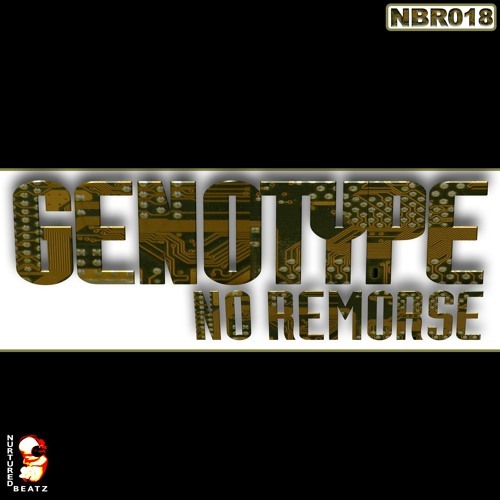 Never has old fashioned break chopping been honed to such a fine art, and the combination of stripped back breaks, simple bass and b-boy sampling remains as infectious as it ever has been. The latest release on Paradox Music sees him treading familiar ground on punchy, rapid A-side Breaker while flipside Kick Dat drops the tempo for a more hip-hop oriented track complete with some cheeky turntablism, and a damn funky outing it is too. This might be a well worn groove but those licks still sound mighty fine to this reviewer; check out the clips below and hit up the usual outlets to grab this on vinyl and digital now. Today’s classic track selection takes us back to 1993 for a cheeky rewind on Jo’s jungle classic R-Type. Named after the legendary side scrolling shoot ’em up from Namco and imbued with a cheeky 8-bit style melody set to crisp breaks, this slightly unusual take on the jungle sound still resonates today. No wonder Shogun Audio picked it up for re-release for their very first 12″ back in 2004 (backed with a Friction remix which brings it up to modern speeds nicely without losing the original character of the tune). This one is a bit of an anthem and rightly so; yes selecta! With the slow festive period now over and the release cycle back in full flow it’s time for our first Dojo Damager of 2016! 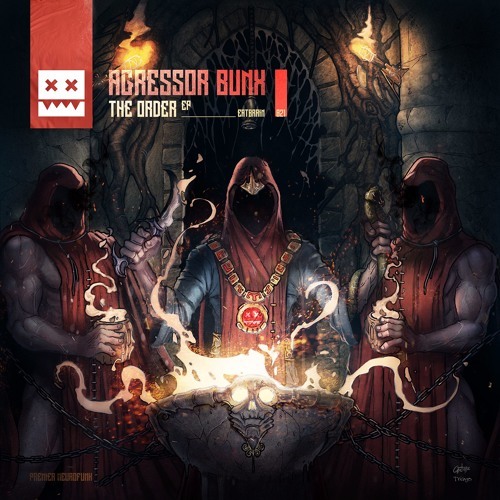 The ever reliable neurofunk powerhouse that is Eatbrain are back with new beats from Ukrainian upstart Agressor Bunx and his Dangerous Materials is Damager material through and through. Massive beats, crunchy bass textures and a stab lead that gives Audio a run for his money; hefty business. Check out the track below and grab it as part of The Order EP, out now at Beatport with vinyl due to follow in February. Urggggh! 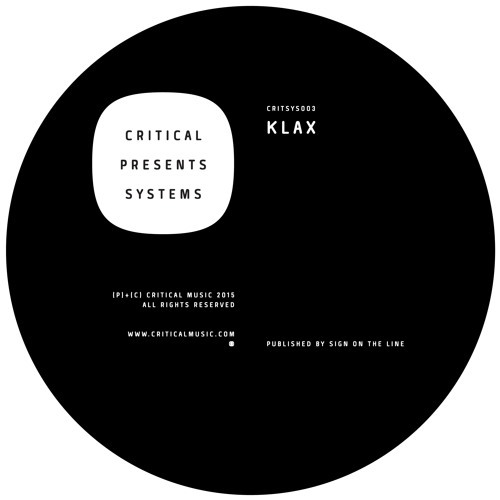 Brighton production trio Klax are kicking off their 2016 in a big way with their entry to the Critical Music Systems series, following on from the previous volumes by Halogenix and Fre4knc. Systems Vol. 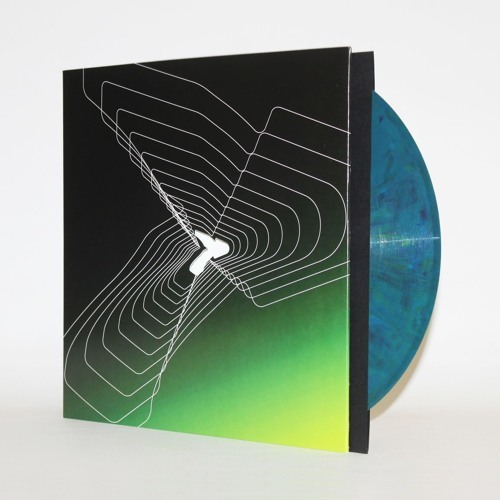 3 continues the Critical trend for genre-blending experimentations, bringing together the energy and intricacy of D&B with the influence of hip-hop and the wider world of bass music for a potent selection of sonic weapons. The appropriately titled Ritalin leads the charge with an onslaught of off kilter drum rolls, hard metallic snares and ADHD vocal chop ups. Hotline continues this theme, slowing the roll slightly to focus on a hip-hop swagger and the influence of trap and footwork, while The Level brings more of a carnival vibe to the table. 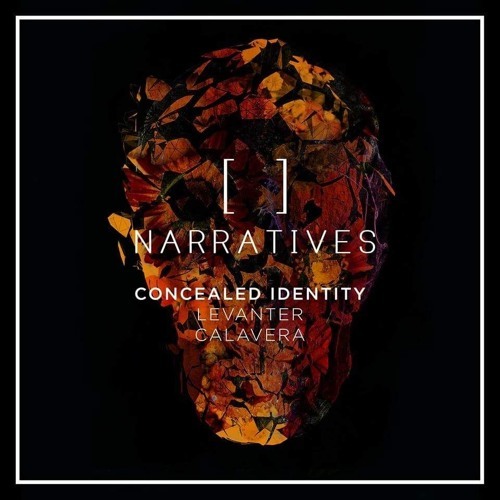 Just to switch things up a bit we’re treated to a thoroughly tasty remix of previous Klax/Critical outing Blackball with Foreign Concept lending the tune his own distinctive touch. The distinctive bassline remains but the previously stark arrangement are replaced with a more rolling breakbeat and some extra pads to pack the tune out a little. Last but by no means least Wait For Me provides one last hefty halftime stomper, and stomping it is with massive kicks, echoing claps and some pretty badass synth action on the go. As we’ve come to expect now Critical continue to push the envelope of what D&B can and should be, while keeping it firmly dancefloor focussed. We’ll have plenty more of this please; check out the clips below and hit up the Critical Store to grab the EP on vinyl or digital now.